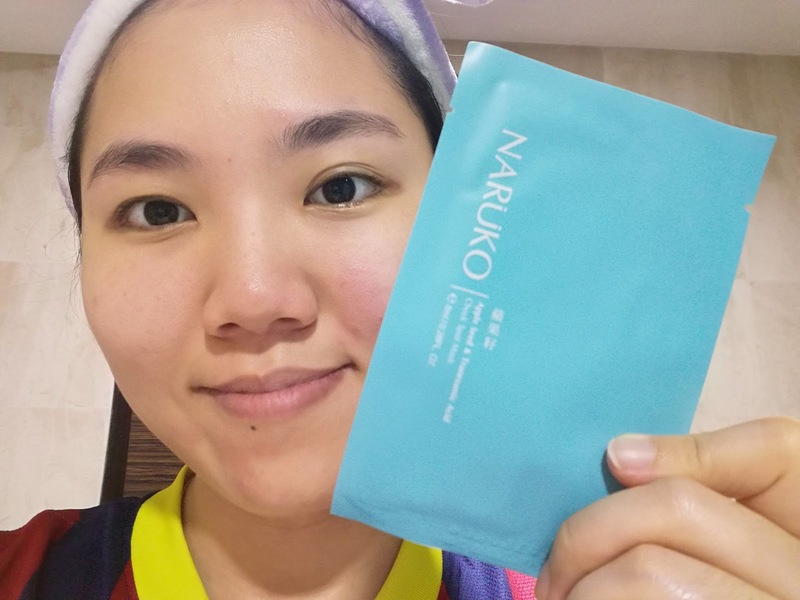 Recently, I have been trying out Naruko Apple Seed & Tranexamic Acid Cheek Spot Mask because I want to lighten the dark-spot appeared on my cheek. When I spot this mask, I would like to give a try and wish it could really help up on my problem. 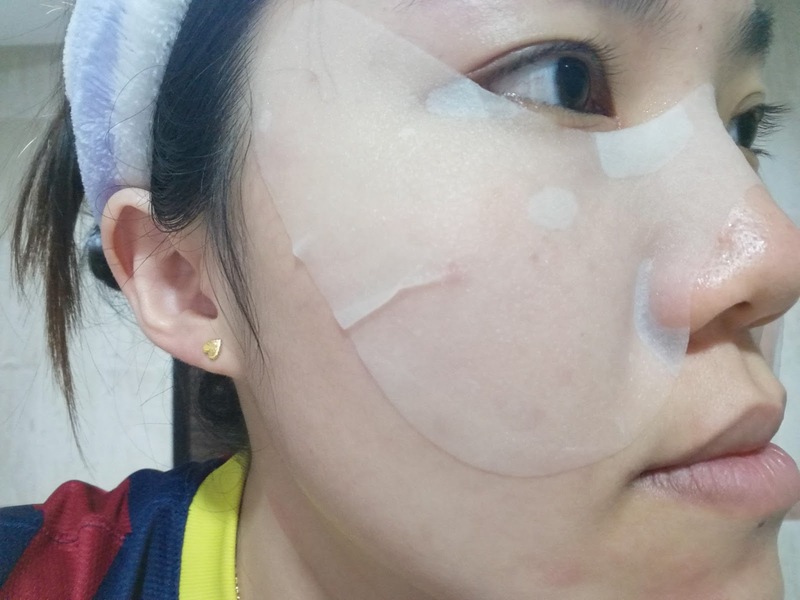 This mask is specially designed for treatment of imperfections over the checkbone and cheek area. Various brightening ingredients minimize the appearance of skin discoloration and dark spots while conditioning and repairing the skin. 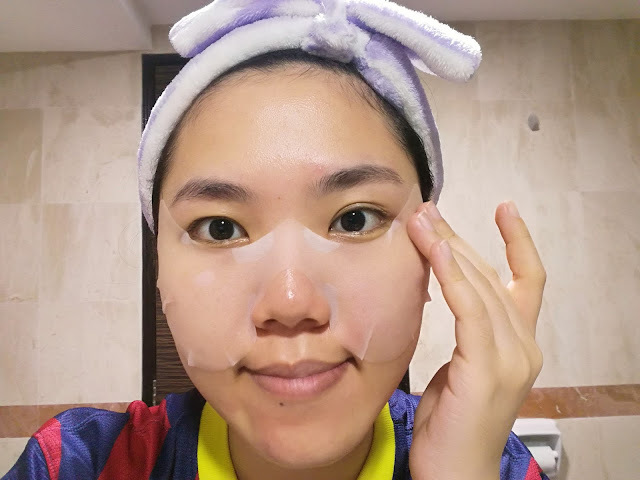 Step 1: Unfold the eye mask after cleansing the face. Step 2: Put the upper edge below the eyes and fit the mask on the cheeks from top to bottom. Step 3: Squeeze out the air from the wings of the nose to the sides, to fit the mask on the skin. 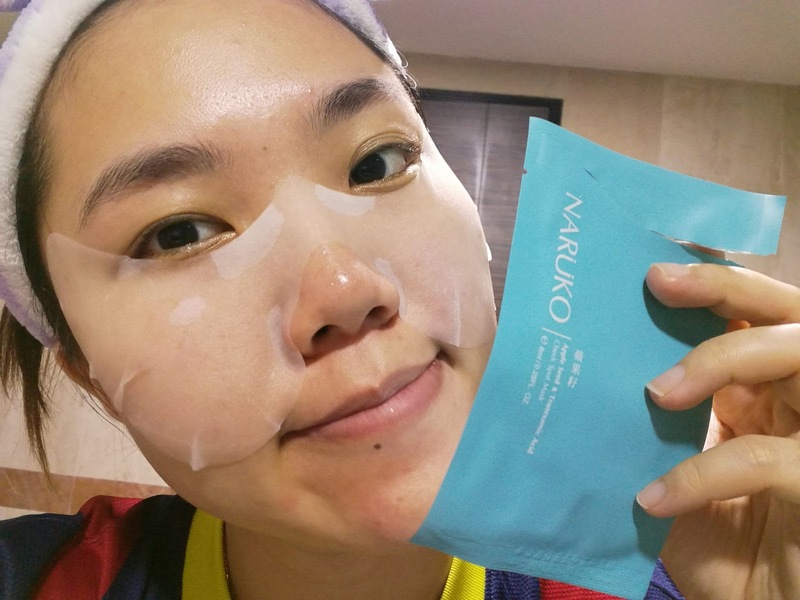 Step 4: Take the mask off after 15-20 minutes and continue with your skin care rituals. 1. Must use the product within 6 months after unsealing. 2. 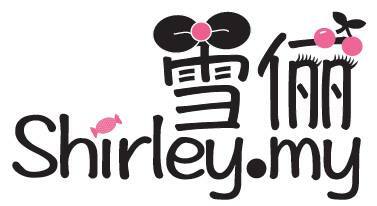 It is normal for the product to slightly change in color and smell as herb extracts are added. So, you may use it without any worries. 3. Avoid applying the mask around the eyes and lips. 4. Rinse well with clean water if it enters your eyes. 5. 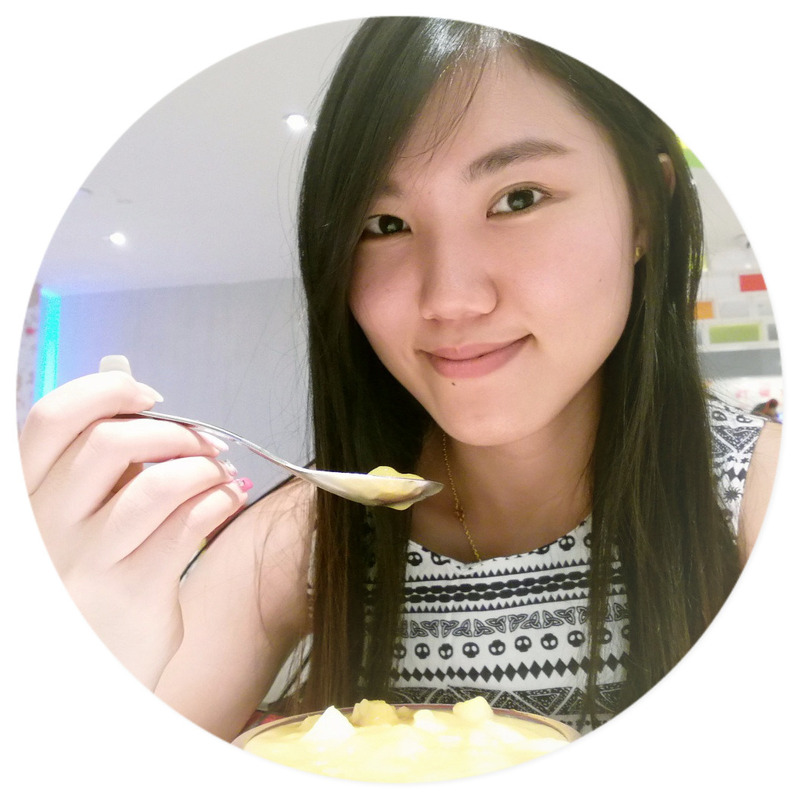 For sensitive skin's users, you need to use the product with caution. You may click here to purchase. 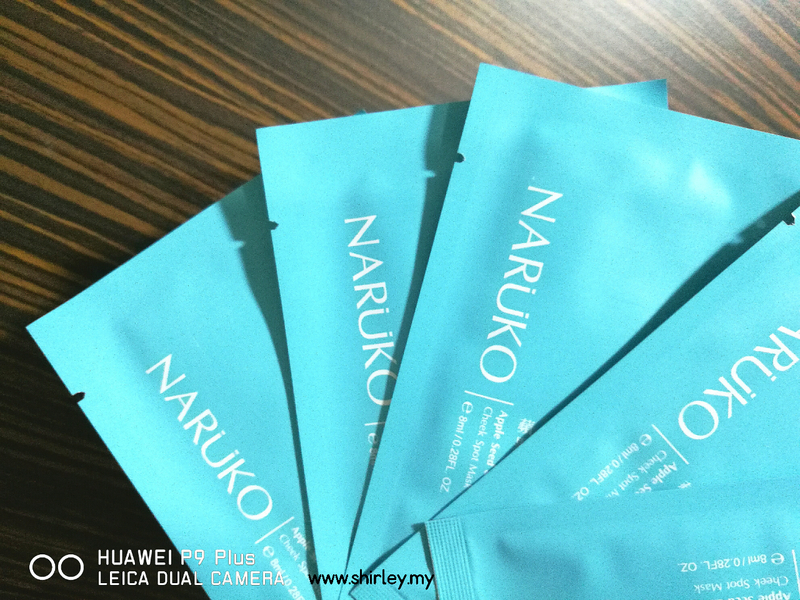 More updates are available at Facebook Naruko Malaysia.